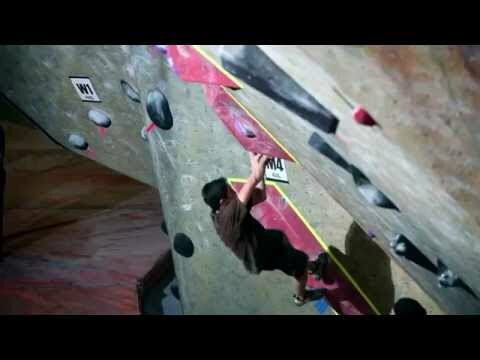 On November 22nd, Bloc Shop made its entry in the Tour de Bloc family by hosting the competition for the first time. Here's a recap of the qualifiers, as well as showcase of the dynamic, technical and thought-provoking final problems on which the finalists put up a great show! Picture used on the cover by Aidas Odonelis.